Witness their intelligence, compassionate nature and the sheer delight the elephant experience when interacting with their human counterparts. The Elephant Interaction offers you the opportunity to feel their constantly curious trunks, touch their rough skin, exchange trunk greetings and offer tasty treats, while learning about their behaviour and history from the Elephant Handlers. An Elephant Back Ride offers a different perspective; embark on a journey which was once a privilege reserved only for kings! 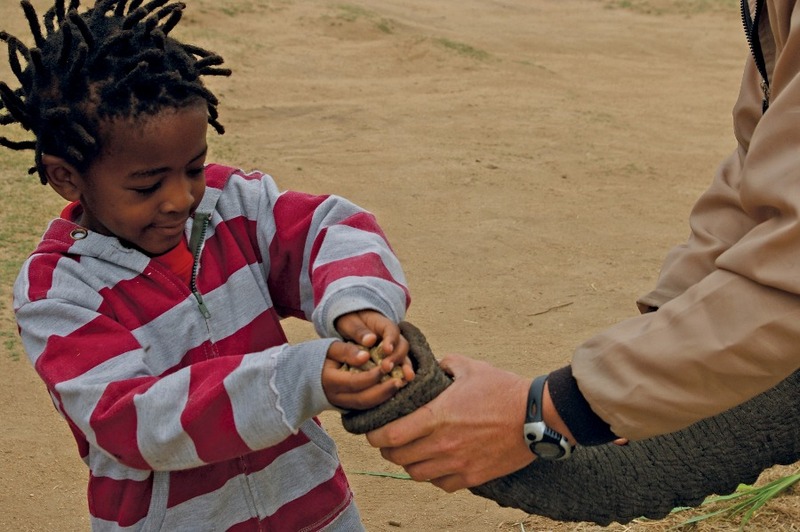 The thrill of close encounters with the Majestic African Elephant. Witness their intelligence, compassionate nature and the sheer delight the elephant experience when interacting with their human counterparts. 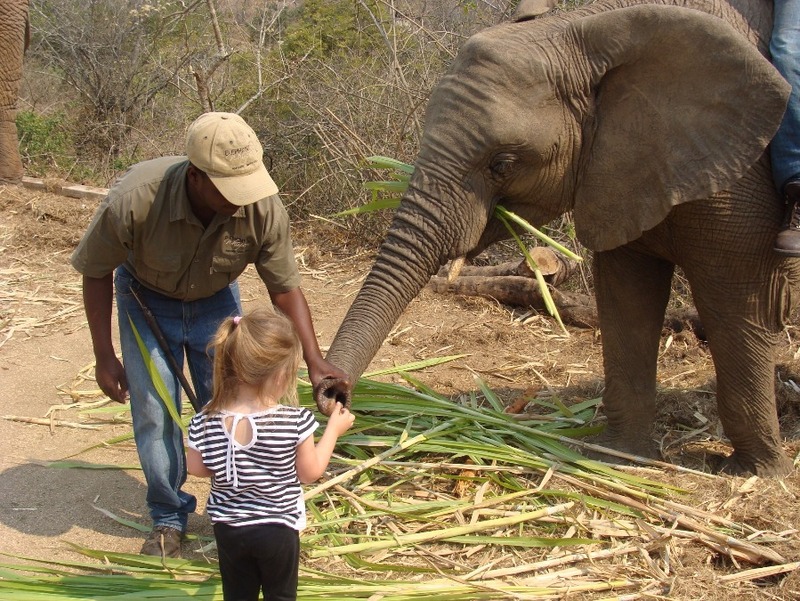 The Elephant Interaction offers you the opportunity to feel their constantly curious trunks, touch their rough skin, exchange trunk greetings and offer tasty treats, while learning about their behaviour and history from the Elephant Handlers. An Elephant Back Ride offers a different perspective; embark on a journey which was once a privilege reserved only for kings! 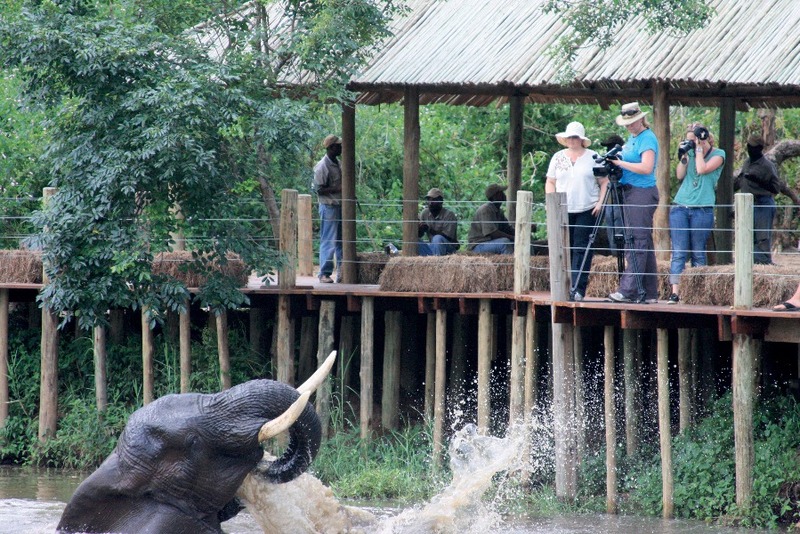 > Experience the thrill of close encounters with six majestic African Elephant. 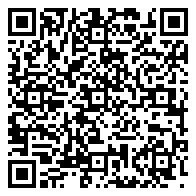 > Learn how to work with elephant, and have a chance to test your newly acquired skills! 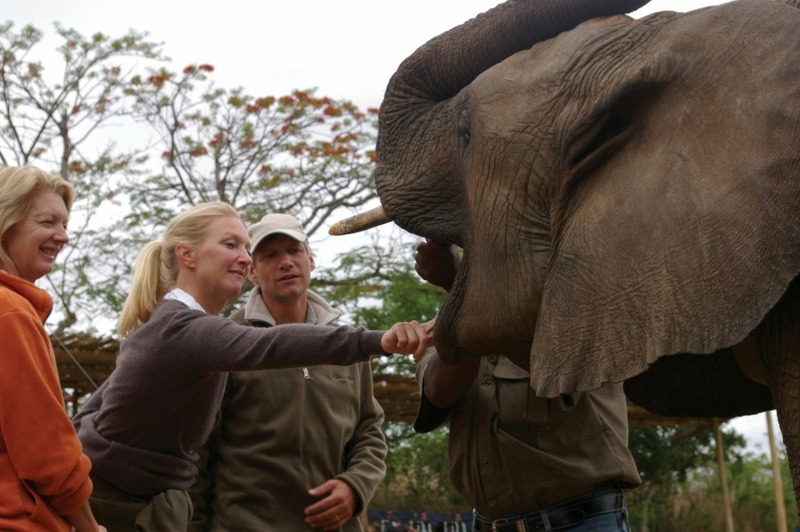 > Experienced Handlers saddle you up to take a wander through the trees on the back of a gentle giant. For a memorable hour, guests have the chance to interact with these enormous creatures – handing out pellets and touching the varying textures of their trunk, tongue, skin and feet. 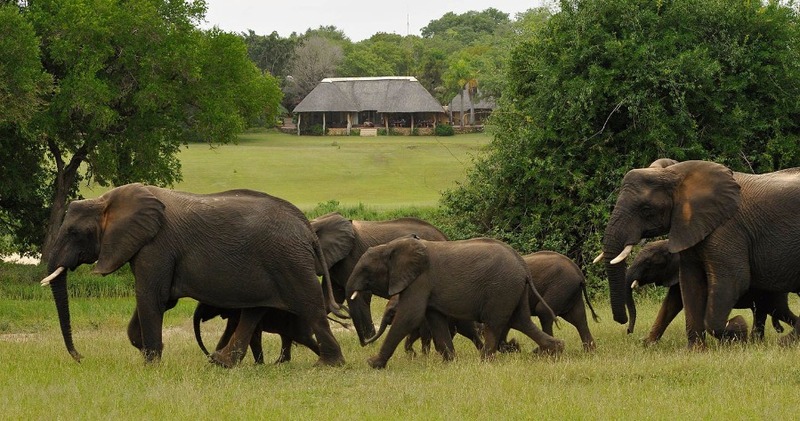 After the interaction, saddle-up and set off into the African bush on the back of the elephant. Enjoy a different perspective while embarking on a journey that was once a privilege reserved only for kings!